The overall hair care industry is a $55-billion per year industry. 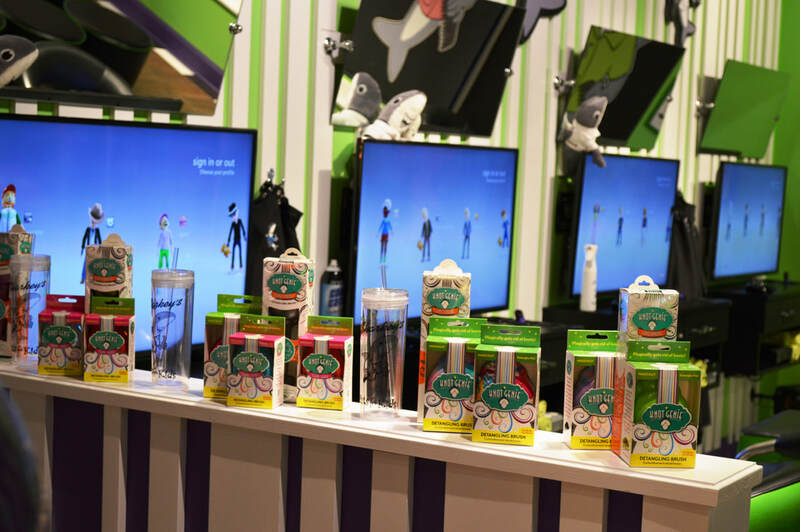 It is estimated that hair care for children makes up $5 billion of the market. According to the 2000 census, there are over 52 million children between the ages of 0 and 12 in the US and they average 8 haircuts per year. This is Sharkey's Cuts for Kids target market. 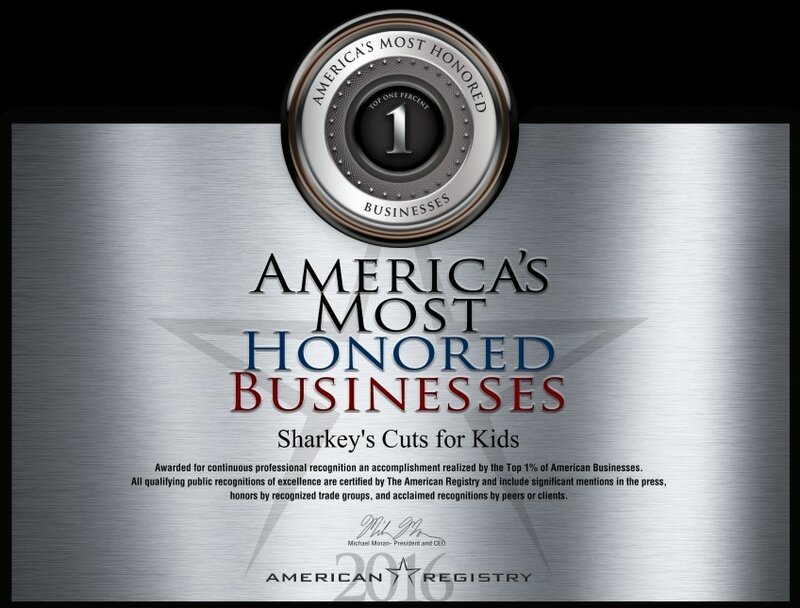 Sharkey's is leading the industry by overtaking our closest competitor in 2008 with the title "Fastest Growing Children's Hair Salon" by Franchise Times. Voted #1 Kids Salon Franchise - 2016, 2017, & 2018 and Entrepreneur Magazines top kids salon franchise for 2016! 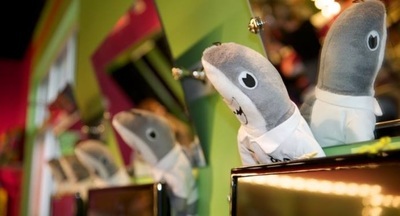 Sharkey's really sets itself apart from the competitors with our well planned design and unequaled entertainment factor. 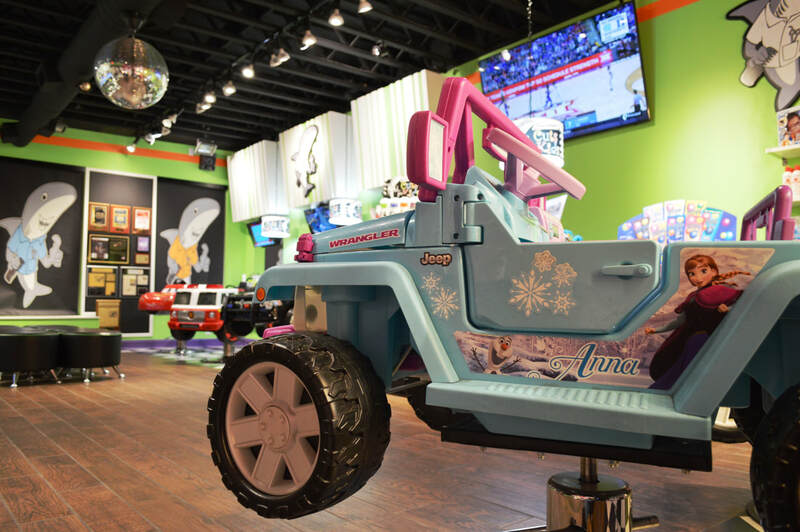 We don't just cater to the youngest of children or one gender - we have positioned ourselves in the market for kids of all ages, and adults as well! 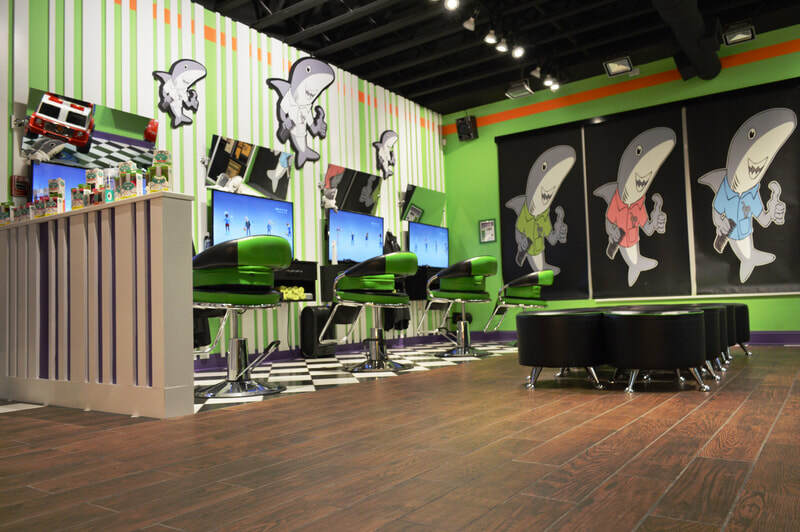 Once children come to the salon they want to come again and again just for the overall experience. 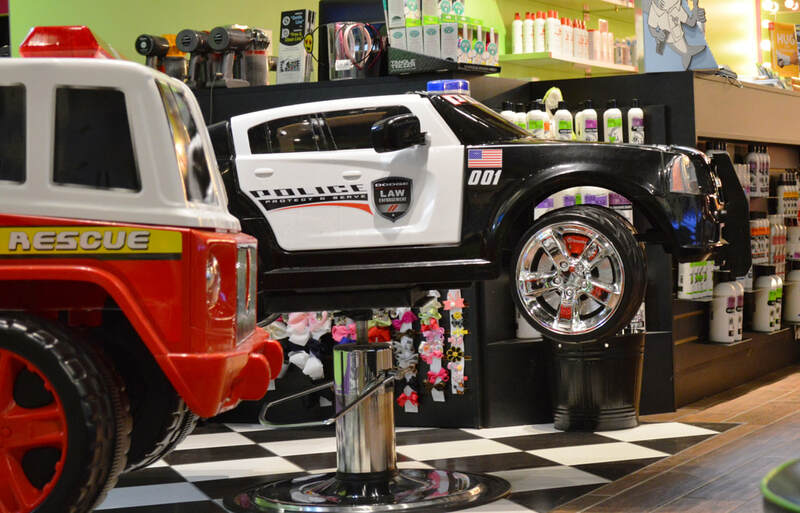 We have an extremely high brand loyalty among our young customers and their parents. 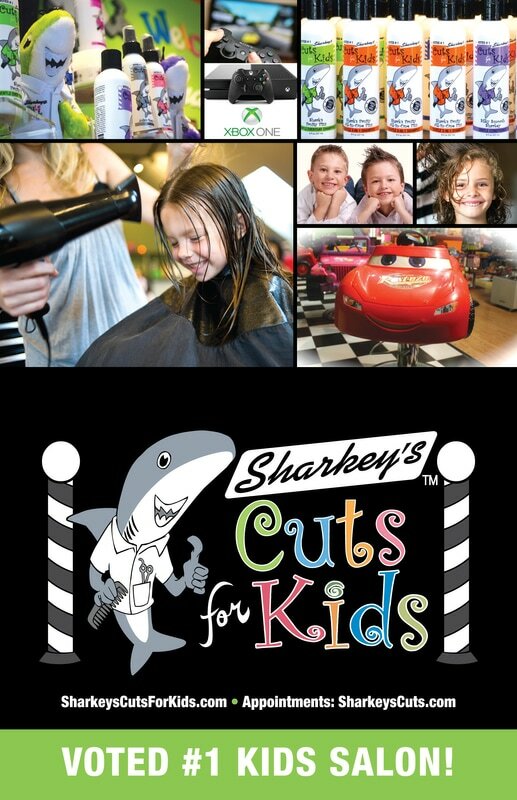 There are a number of steps you'll take once you decide to buy a Sharkey's Cuts for Kids or Sharkey's hair it is franchise and our dedicated support team will work with you each step of the way. 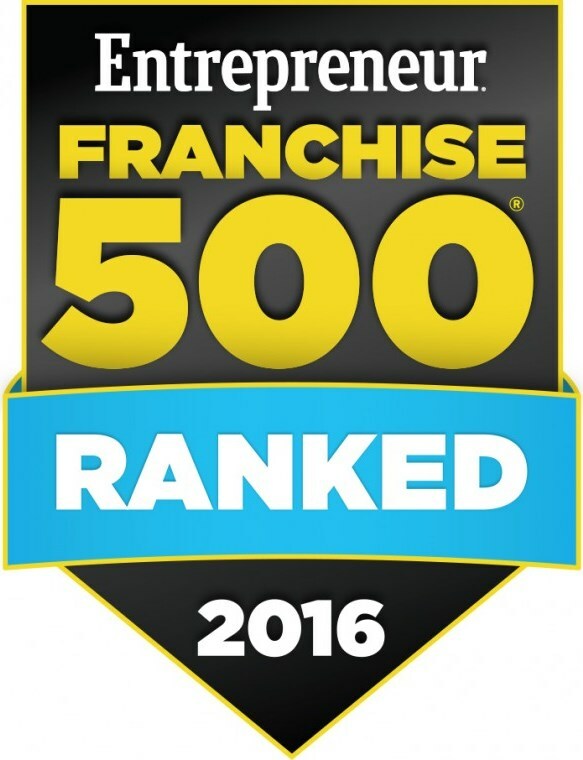 In fact, we strive to be the best in the business at providing our franchisees support. 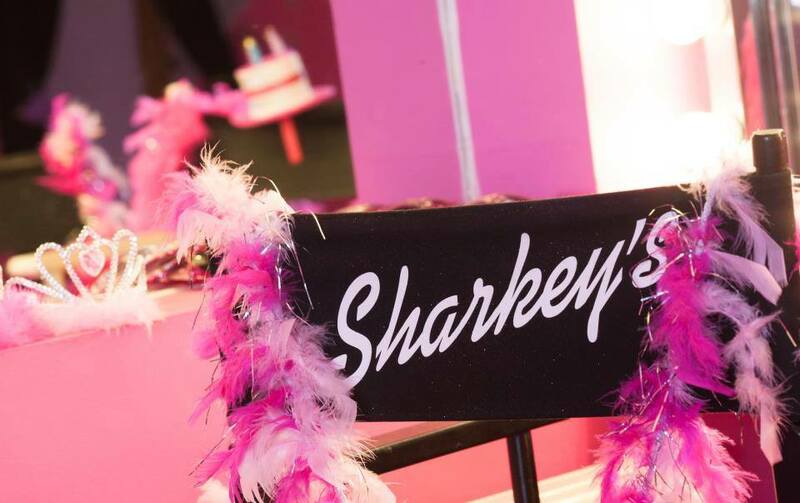 So, from the time you sign on the dotted line to the day your very own salon franchise opens, Sharkey's is there to simplify opening and operating your own business. Of course we do not stop once your salon is open. We will provide support and guidance as long as you are a Sharkey's franchisee. We understand the importance of having the right training, the right tools, and the right guidance to successfully manage your business. Our team of experts will give you the confidence and peace of mind to stay focused on your dream. What is the next step? 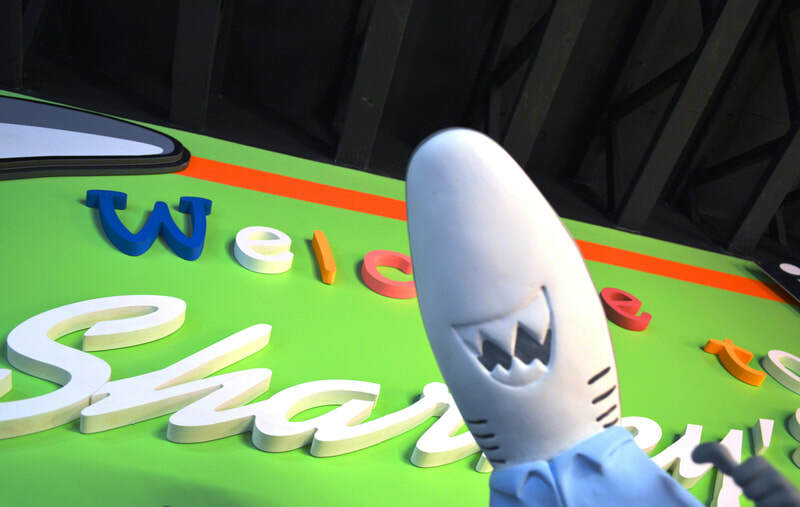 We ask that you complete our Franchising Application and submit to the Franchisor, Scott Sharkey. Upon approval of your application, we will send you a current copy of our Franchise Disclosure Documents and schedule a Discovery Day visit.